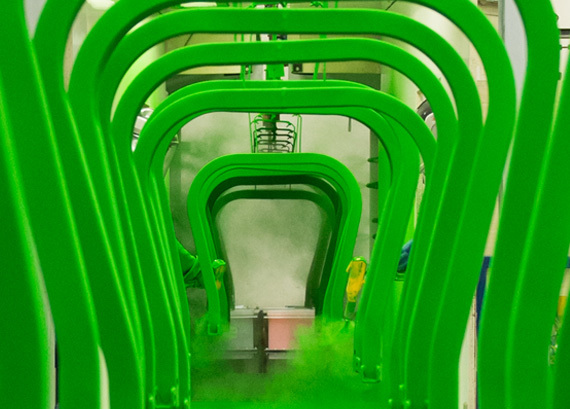 Serving companies of all sizes – including many on the Fortune 500 – Augusta Coating & Manufacturing meets the needs of OEMs and others for corrosion-resistant finishes through electro and powder coating. 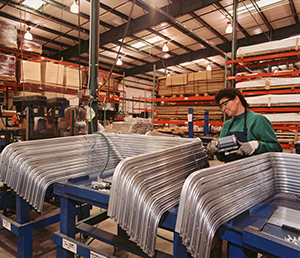 Adhering to ISO 9001: 2008 standards, practicing continuous improvement and operating from our state-of-the-art, 65,000 square-foot facility in Georgia, we also add value with welding, fabrication, packaging and kitting. 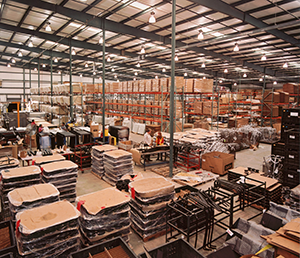 Since 1970, manufacturers of agricultural equipment, automobiles, golf carts, heavy equipment, maintenance vehicles, motorcycles, trucks and more have relied on us for quality, timeliness and value. You can, too. Contact us today. 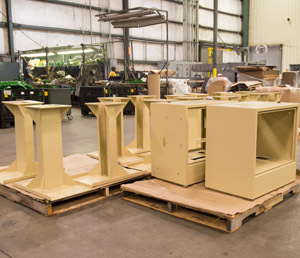 Need a cost quotation or have a question about our coating, manufacturing or fabricating capabilities? © 2016 Augusta Coating & Manufacturing, LLC. All rights reserved.